Unless otherwise stated, photos provided by 2019 Celebrate America! Step back in time and learn how colonial spies passed secret messages. 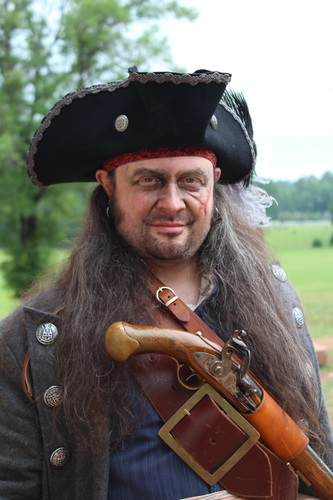 Take part in the trial of Blackbeard’s pirates. 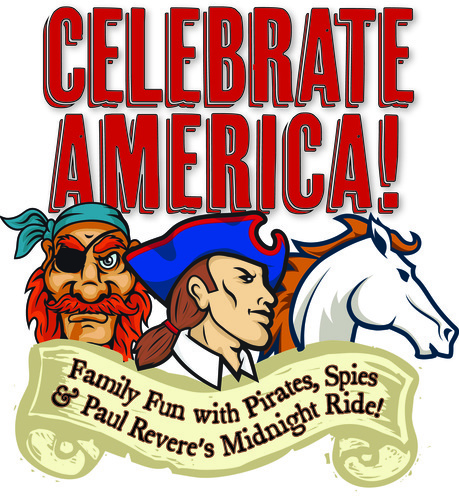 Join Paul Revere on his midnight ride to warn the colonists that the British are coming! 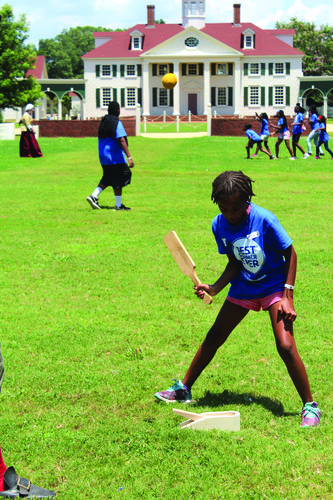 Meet people of the past and enjoy Colonial games on the green. You may even be conscripted into the Continental Army! Read the Village Gazette upon your arrival at the Visitors Center to find out each day’s revolutionary events. Choose one or all from 10 a.m. to 4 p.m. Tuesdays-Saturdays. Take your family on a revolutionary journey this summer. The American Village is the ideal place! A trip to the American Village is also a great outing for Scouts, vacation Bible schools, and community boys and girls clubs. $5 per person for ages 5 and up. Free to veterans and active military.